The Pre-Collision System with Pedestrian Detection (PCS w/PD) helps keep the road safe by detecting pedestrians in certain situations. By combing millimeter-wave radar with a notification to alert you of a possible collision with a pedestrian under certain circumstances. 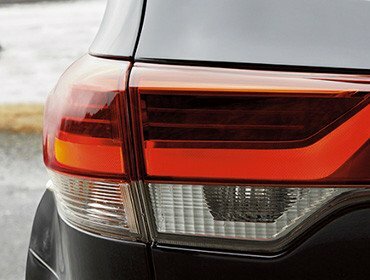 If you don’t react, automatic braking and collision-avoidance support is then given to help prevent a collision. 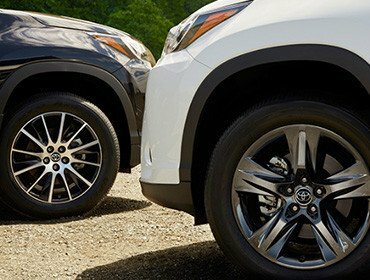 The 2017 Highlander features a refreshed front fascia with an updated grille and redesigned headlights, making for one bold first impression. 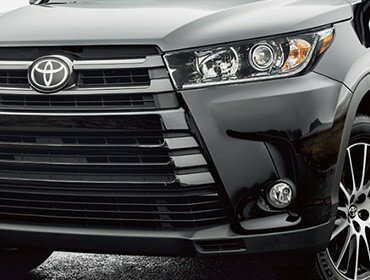 And with a unique grille tailored for each grade, there's a Highlander that perfectly matches your style. Highlander's available Driver Easy Speak feature has a built-in microphone up front that picks up your voice and transmits it to rear-seat passengers through back speakers. With the available Entune Multimedia Bundle, Highlander has the tech to make any drive a whole lot more fun. With the available 8-in. high-resolution touch-screen display, integrated navigation and a suite of popular apps, this is one smart way to help keep you connected. With integrated SiriusXM Satellite Radio compatibility, you've got coast-to-coast access to over 150 channels of commercial-free music, sports, talk, comedy and more.